Your readings are securely backed up (unless you did not sync them or you deleted them yourself). 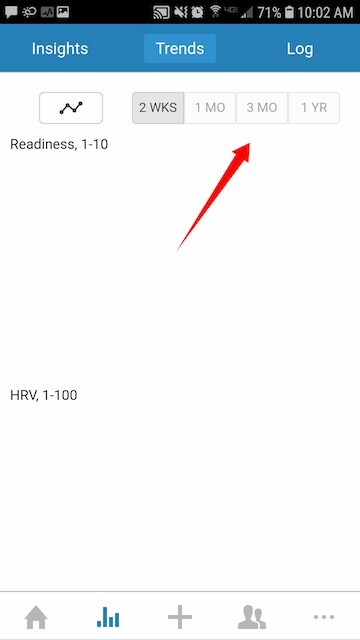 The following steps will help you find and view older readings within the Elite HRV app. Step 1 – Make sure you sign in with the same email address each time. You may have signed in with Facebook, Google or via email in the past. 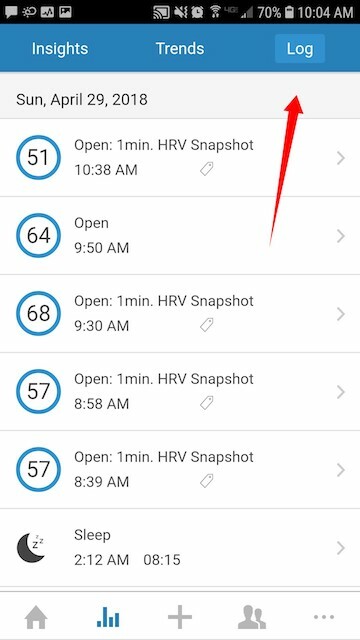 Visit the Settings screen within the Elite HRV app to check which email address you have used to sign in. On the “Data” screen within the app, scroll to the bottom where the “Recent Entries” card is. Your entries list may be filtered. Find the filter menu in the top right corner and, if present, remove any filters. If you are using the correct email address, and you still can’t find your old readings. Please reach out to us at support@elitehrv.com, and we will be glad to help.